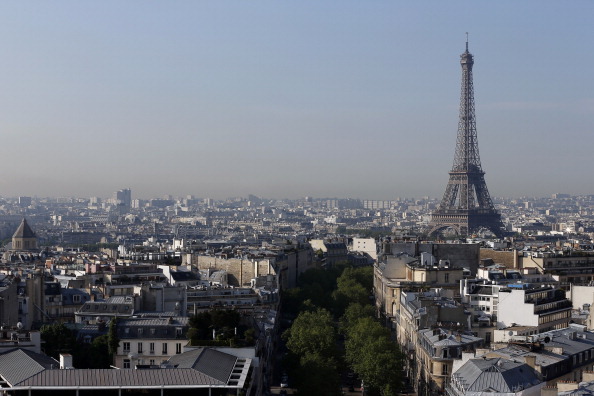 France is considered to be one of the most popular tourist destinations in the world, with approximately 82 million foreign visitors per year. The country is popular for various reasons including wines, cheeses and perfumes. There are some historic cities, Loir Valley’s castles and a beautiful countryside in France. Apart from that, there are some amazing beaches on the Atlantic Coast and the French Reviera, which along with the perfect weather, makes it a dream destination for tourists. The Eiffel Tower is the most popular tourist attraction in France and is considered to be the symbol of Paris. 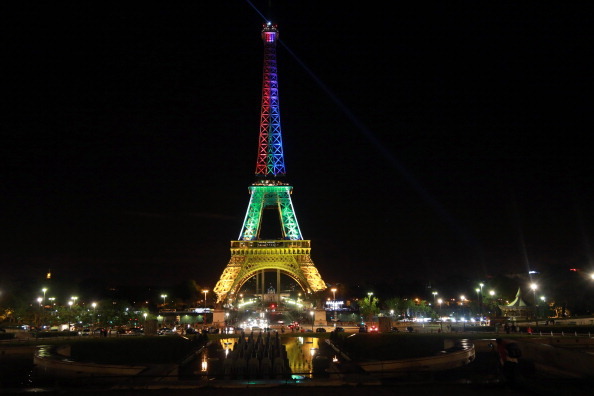 The tower was built in 1889 by Gustave Eiffel as the International Exhibition of Paris’ entrance arch. 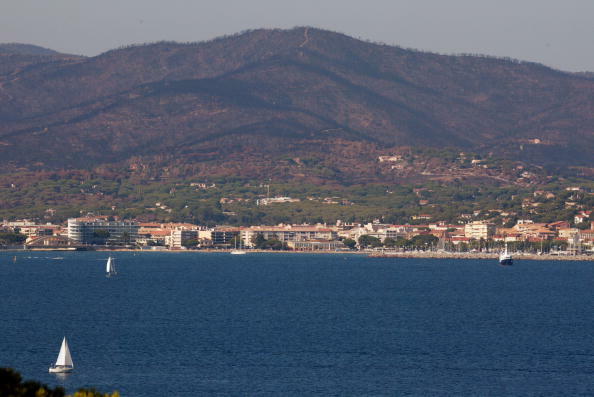 St Tropez is a picturesque village located on the French Riviera. It is known for its outstanding weather. One of the most interesting things about St Tropez is that you will often come across celebrities in the village. 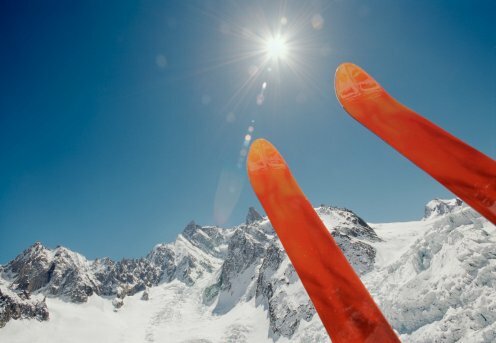 Located at the French Alps close to Mont Blanc, Chamonix is a popular ski resort. It was also the site of the opening winter Olympics in 1924. 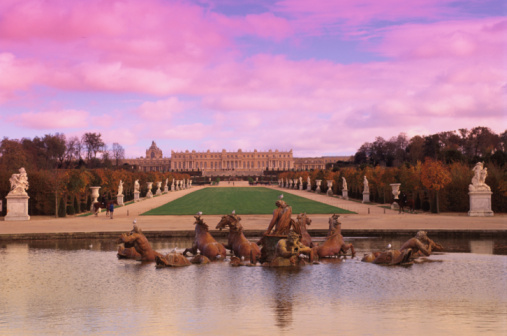 The Palace of Versailles was built by Louis XIII in 1624. Until 1789, it remained the official residence of the King of France. The palace was vacated during the French Revolution when the royal family was forced to go to Paris. 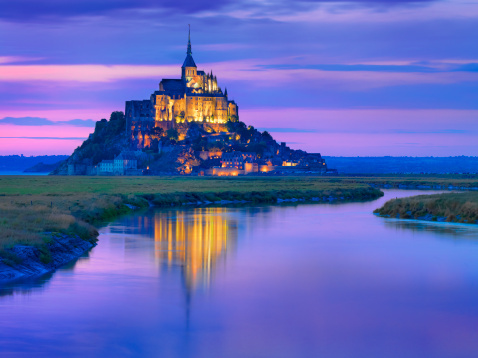 Located just off the coast of Normandy, Mont Saint-Michel is a beautiful but small tidal island. The island is surrounded by convoluted architecture of the medieval town and winding streets. It is a 15-mile long valley, which rises about 2300 feet from the Verdon River. 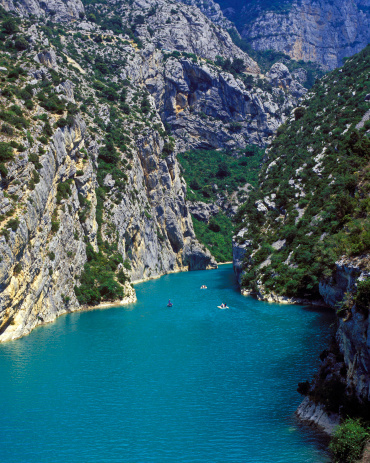 The most beautiful feature of the valley is the Verdon river, which is famous for its green emerald colour. 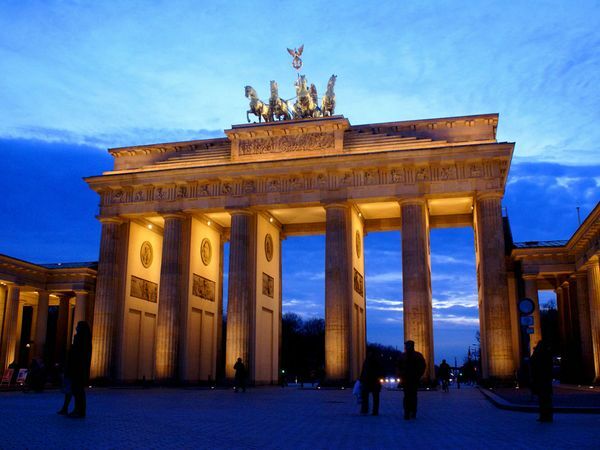 It is also a historic place visited by thousands each year. 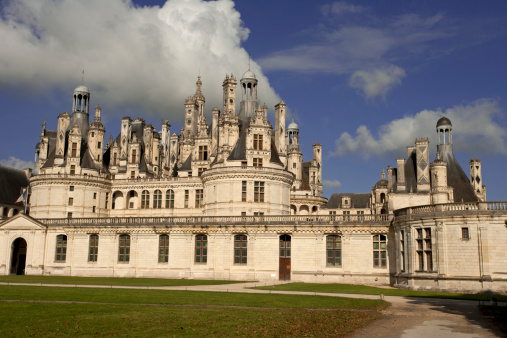 Chateau de Chambord’s construction was started by King Francois in 1519 as he wanted to hunt in the forests nearby. 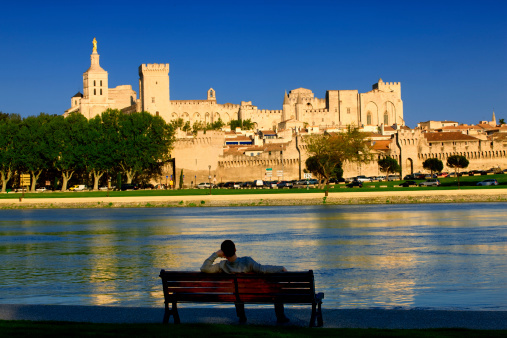 Built in 1309, Palais des Papes is among the most Gothic and largest buildings of the world. 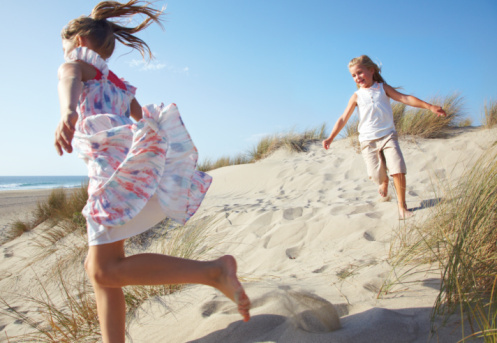 The Dune of Pyla is the tallest sand dune in Europe and is located in the Arcachon Bay area. 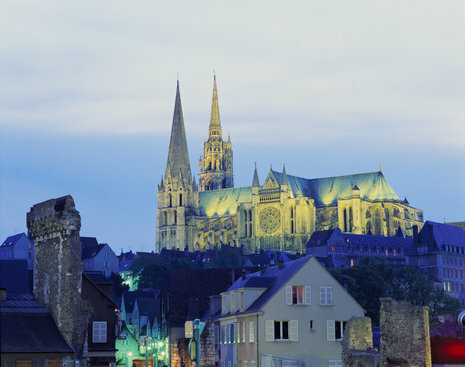 Chartres Cathedral is considered to be the perfect example of the French High Gothic style. It is brilliantly preserved in the city of Chartres.